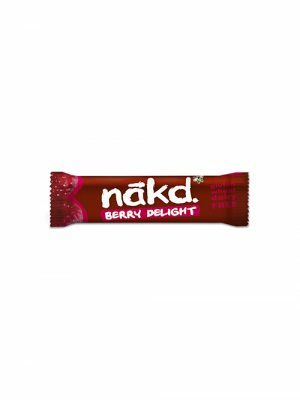 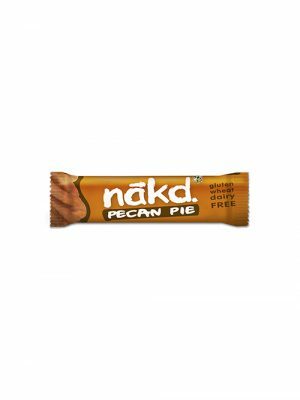 Nakd Cocoa Orange bar is one of our most popular bars – delicious, satisfying and refreshingly natural – its awesome chocolate-orange flavour is a favourite with the Nakd community. 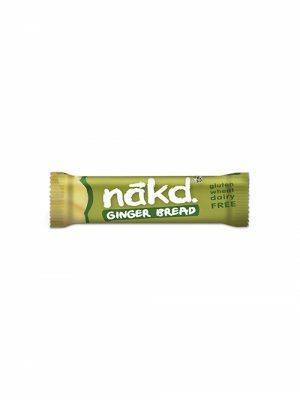 Imagine a sweet, zesty orange and a sprinkling of rich cocoa and you’ll have some idea of what we mean. The most surprising thing about this bar is that there are no sugars or sticky syrups added to enhance its taste – what you get instead is a yummy combination of fruit and nuts, gently smooshed together into a handy bar shaped snack. Dates (40%), cashews (40%), Raisins (14%), Cocoa (5%), a hint of natural flavouring.